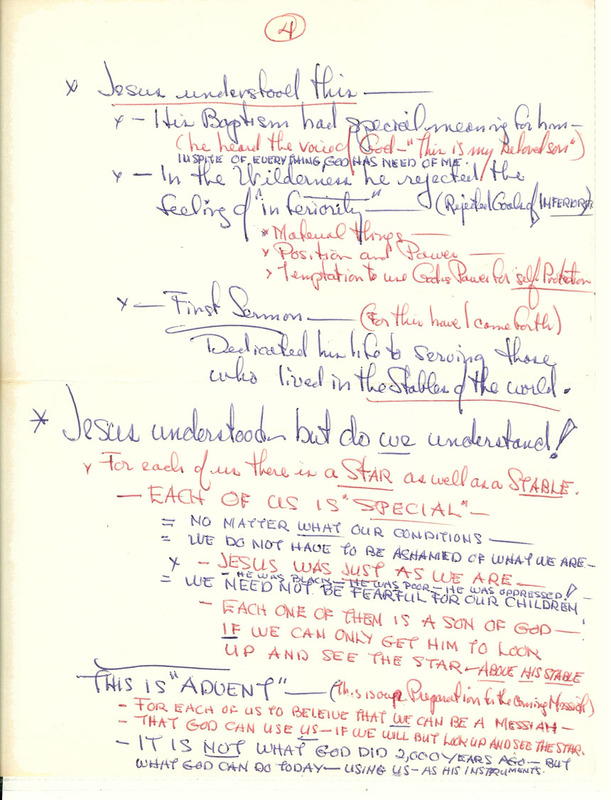 As Christmas approaches, I remember my father’s sermons from that time of year. 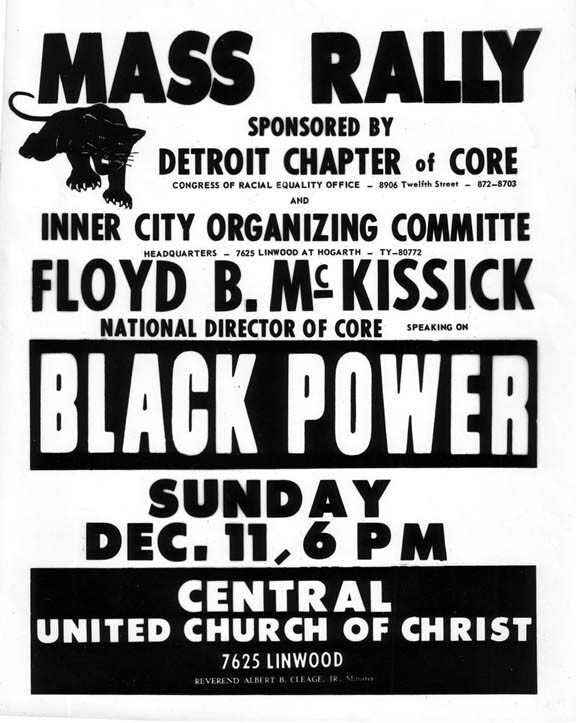 Here is the Sunday Bulletin for Sunday, December 11, 1966, the sermon notes, a flyer for an evening program held the same day and one of the songs sung by the Choir that day at Central United Church of Christ, Detroit. 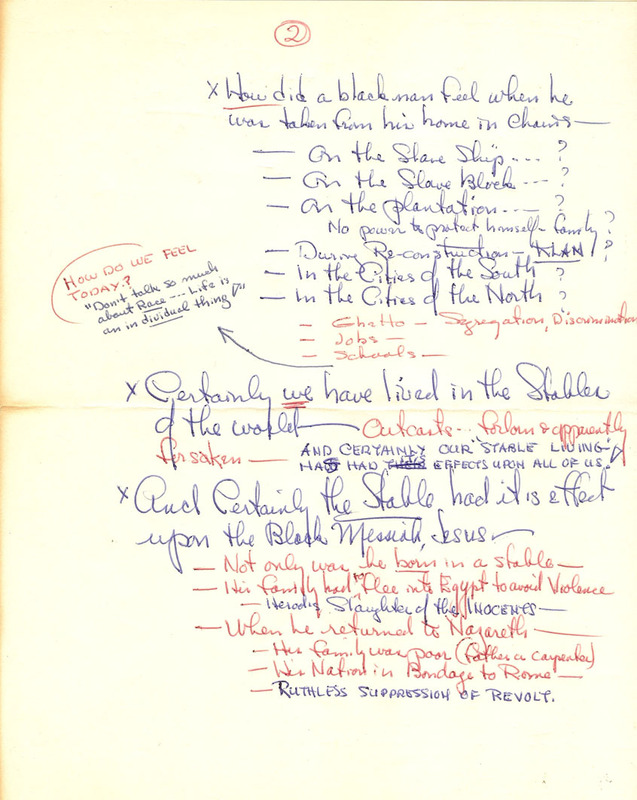 The sermon notes, bulletin, etc. 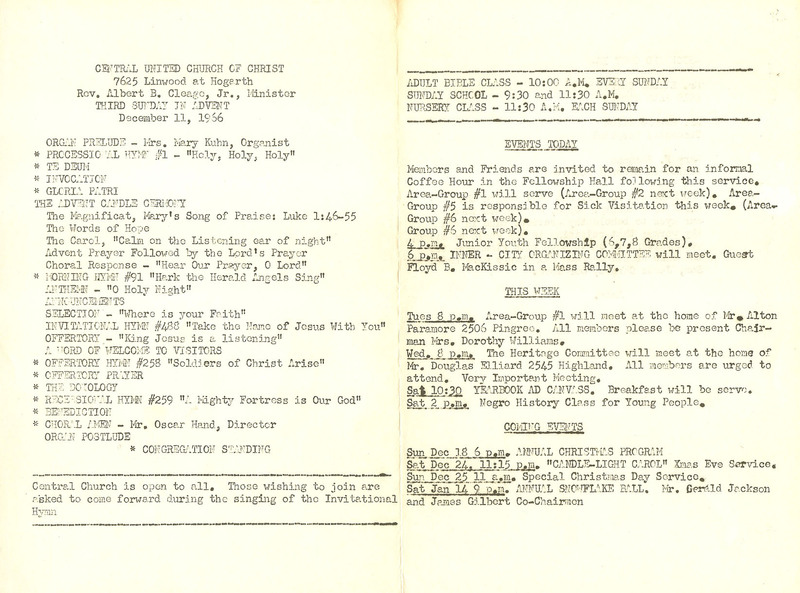 for Dec. 25, 1966 are here – A Christ To Carol. Your father’s sermon still has impact on the listener, me the reader. I feel like I have been to church. Each of us is special no matter our condition. Amen. I wish I had that particular sermon on tape so I could post it. I do have some on tapes and cds but they are likely to run an hour so I haven’t recorded and posted any yet. I was so moved by your father’s notes. His sermons still apply today. I can see myself in church receiving his powerful message. Thank you for sharing his notes. I’m glad they can still speak. I’m sure my Daddy would put a few Well’s!!!!! in there, and some Amen’s! Love his handwriting. “Each one of us is “Special”. I love his handwriting too. Love those notes and how they still and will always apply. Thanks as always for posting and sharing . It is kind of amazing that a sermon given over 40 years ago still talks to conditions today. Sad too. I only had the opportunity to see/hear/appreciate your father once. He, by then, was near the end of this phase of his life. I don’t even know what made me go to the Church of the Black Madonna that morning, though I love and respect all of the Gods and understand my limited place in this grand universe, I find little comfort in most churches. So as the services preceding the sermon went on, I kept looking at your father, and wondering, what on earth is he going to say. Though he seemed good and kind enough, I was not prepared for his “big” spirit. 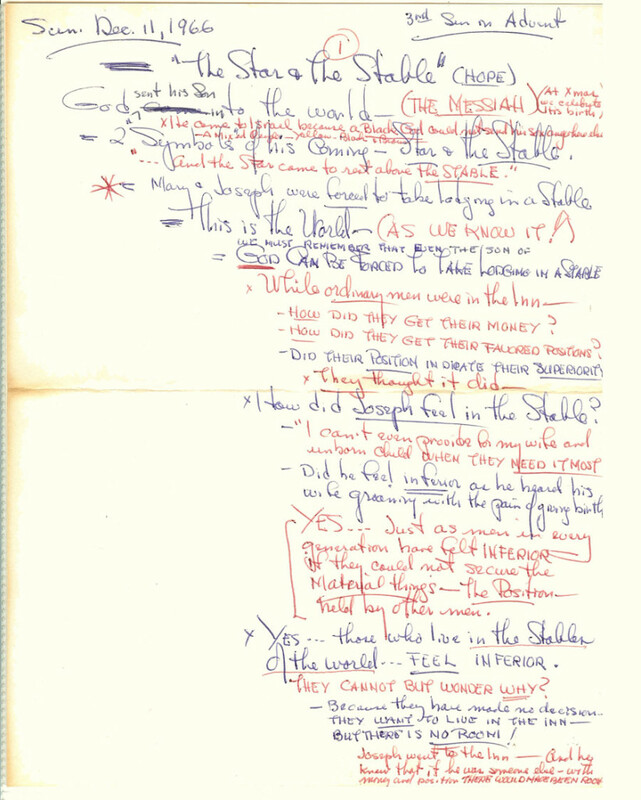 I can’t say that I remember the sermon….but I will always remember the sound, power and “feeling” of his voice. 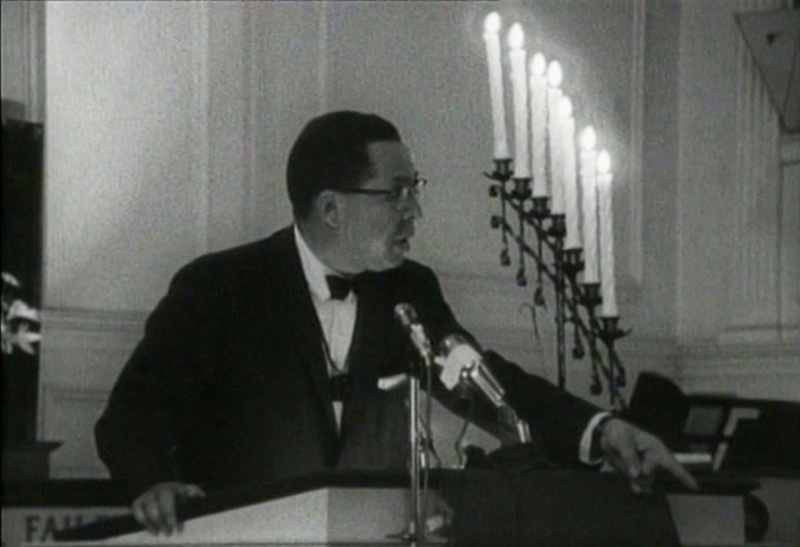 I remember thinking “what manner of man is this”…….his sermon was one of the most memorable christian experiences of my life. And now to find that his grandchildren are blood of my blood! 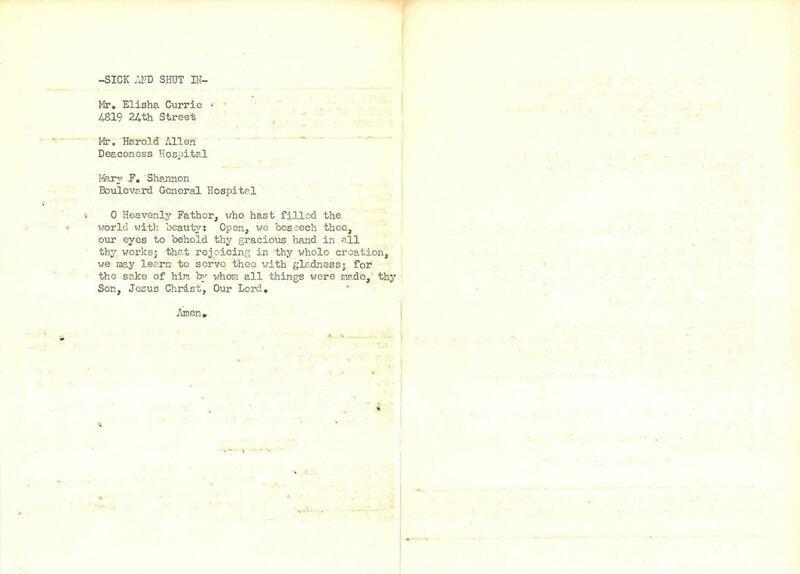 God, life and genealogy……whew! That is amazing, that genealogy/life/blood connection. The notes are good but hearing him speak was another whole experience. Thanks Fukeyna. It’s the religion I remember too. What a wonderful post, Kristin. I can only imagine what if must have been like to also have the full experience of hearing your father’s words as part of a service, and Shirley’s memory does help my imagination. What an amazing post. 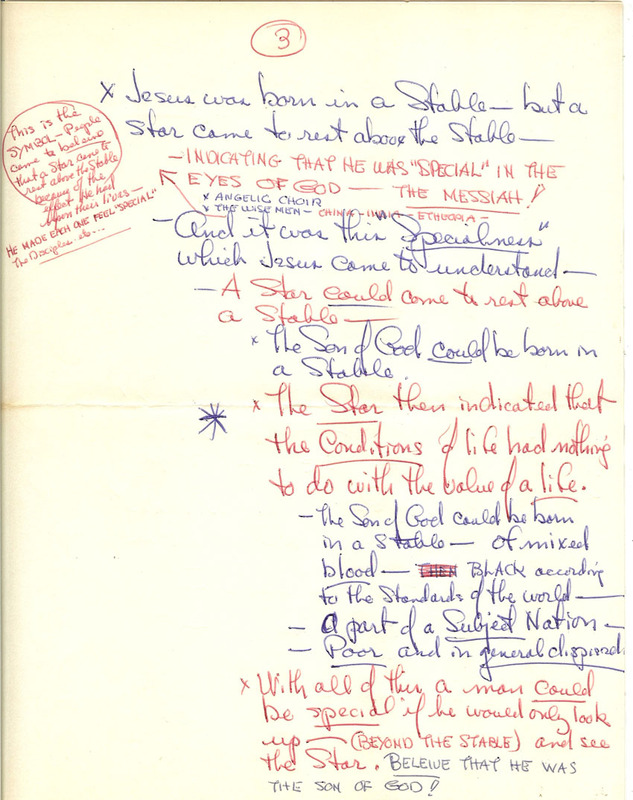 I loved reading the handwritten notes ( beautiful handwriting too) and I had not heard such analogies being drawn with the star and the stable before. I wish you and your family many ‘stars’in your lives! Happy Christmas from Ireland. He had beautiful handwriting and he could cut a stencil (if you remember those old blue stencils for mimeograph machines) freehand beautifully too. Amazing. He taught himself, as far as I know.